We did not hold our regularly scheduled lunch meeting to participate in Rotary District 7500's 50,000 Kids Week. The District's goal is to raise enough funds to immunize 50,000 kids across the world. 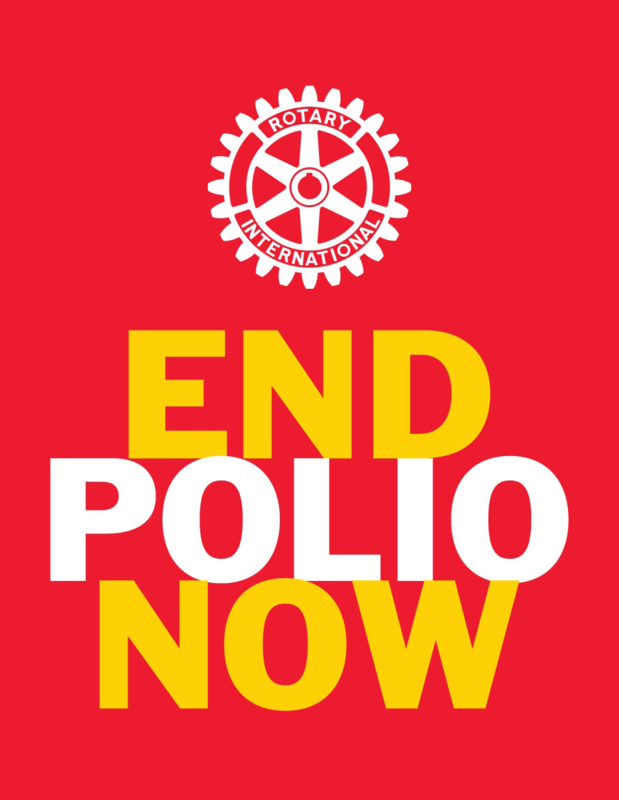 Our club will be donating the amount normally spent on lunch to the cause of ending polio across the world, and the amount donated from our club will be matched 2 to 1 by the Bill and Melinda Gates Foundation.